The Ever-Lasting Problem, What Can I Wear at Wimbledon? Home » The Ever-Lasting Problem, What Can I Wear at Wimbledon? Every summer we are greeted with all the same things, heat, sun, vacation, and the short but important tennis grass season. The terse season starts with the Mercedes Cup, an ATP 250 Tournament in Stuttgart and culminates with the third Grand Slam of the year, Wimbledon. This means that June and July brings top players to smaller tournaments. To give you an idea, recent champions of the Mercedes Cup include Rafa Nadal, Juan Martin Del Potro, and Dominic Thiem. With the goal of sharpening their grass court skills, this creates a highly competitive environment in usually uncompetitive tournaments. But enough about the ATP 250 Tournaments, let’s talk about the big fish of the summer, the classic tournament at London’s All-England Lawn Tennis Club, The Wimbledon Championships. The Wimbledon Championships has always been a strict tournament. Since its creation, there has been rules that all members must abide by, the most prominent of those being the all-white dress code. A rule that used to be a tennis-wide rule but was soon deserted by all other clubs and tournaments. But not Wimbledon. Wimbledon is special. Even stricter in recent years, the All-England Club does not allow players to wear anything other than white, and according to them “white does not include off-white or cream”. 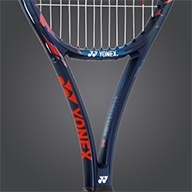 This leaves all brands who like to promote their gear through tennis’ top stars with a problem. So let’s see, of our Tennis Plaza gear, what would be allowed at the old-school Grand Slam? The All-England Club would probably let this shoe in. Although it has a Volt colored heel (which would generate controversy), the prominent color of the shoe and sole would allow it to get through the judges. It is important to know that the club does not allow brands to show off their brand in a different color so the black Nike tick might be a problem. For those two reasons I would not give this a 100% YES. These shoes are a confident no for various reasons. Firstly, they break the above-mentioned rule, they are cream rather than white. Secondly, they have a sole that is of TWO different colors. Wimbledon doesn’t like that (they didn’t allow Roger Federer, an 8-time champion, to wear his Nike Vapors with an orange sole). And to keep adding fuel to the fire, they feature a black and orange heal and a bright orange Nike tick. 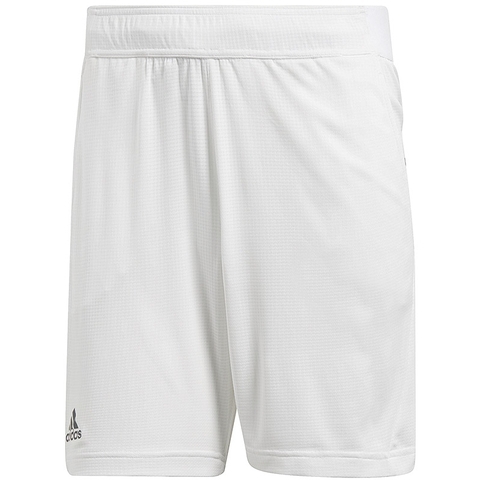 Not much to say about these Adidas Climachill Tennis Shorts. With their all-white look these shorts would please any all-white rule enthusiast. All there is left to mention is that these shorts would be the perfect fit. 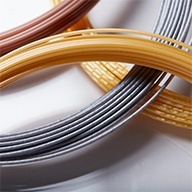 On apparel, Wimbledon does not like stripes of color that are thicker than one centimeter. These shorts break the rule on two different occasions. The black stripes on the sides, and the yellow line along the waistband. Don’t think these would slide. This Nike Advantage Polo breaks the same rule as the Adidas Barricade Bermudas. The black stripes that run across are thicker than one centimeter. 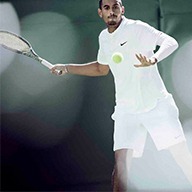 Wimbledon rule experts would probably not be happy with Nike if one of its players sported this look in the summer, not even an 8-time champion. The Adidas Barricade Tee would be an acceptable outfit for the summer tournament. The only design that strays away from the white is a couple lines, thinner than one centimeter, that cross the torso. The lines don’t continue on to the back giving it the dominant white look. Don’t see why this top would be a problem. At Tennis Plaza, a beautiful all-white Wimbledon-appropriate outfit can be built. I can’t promise you it will be easy, but it can surely be done. Good luck on getting it approved! Are you using the right tennis shoes?